Believe it or not, Ducky wasn't born wearing a bowtie. In fact, he didn't start wearing his now signature accessory until the love of his life gave him one before he departed for the United States. 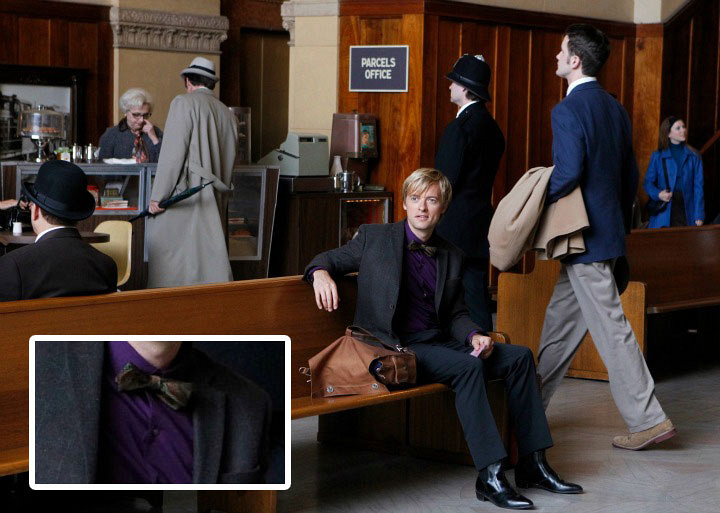 From that point on, Dr. Mallard has worn a bowtie as an homage to the girl who got away.